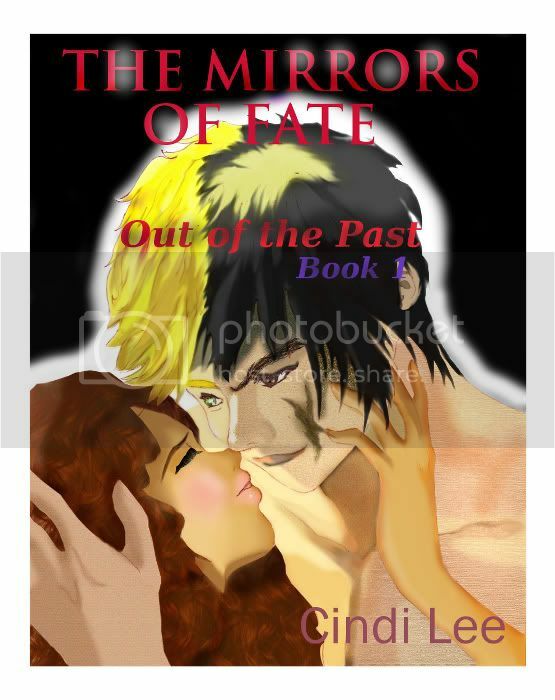 If you are into Young Adult Paranormal Romance then you might enjoy The Mirrors of Fate: Out of the Past by Cindi Lee . 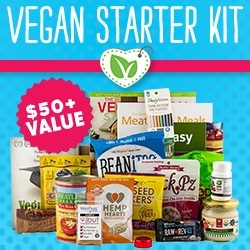 This ebook kept me reading until the end and I just could not put this one down. It is very well writen and I had no problems imagining how the characters looked like and sounded like. If you want to buy this ebook you can do so at Amazon Kindle US, Amazon Kindle UK or Smashwords.